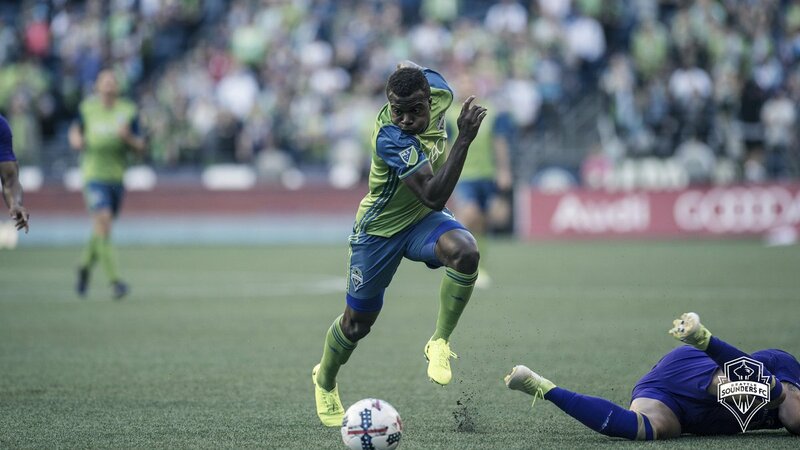 Orlando City will be the next opponents for Seattle Sounders, who are closer towards securing a play-off spot after the 3-2 victory over Houston Dynamo away from home. Will Bruin came up with an important goal against his former club, perfectly assisted by Cristian Roldan. Victor Vasquez provided a more comfortable advantage for Seattle with his two goals in the space of just nine minutes to settle the games for Seattle, although Houston pushed them close in the dying minutes, coming back to 3-2, and almost netting an equaliser asfter some sloppy defending let DaMarcus Beasley in. After the game, Brian Schmetzer claimed that he was extremely happy with the performance from his players, who have put in a lot of preparation effort over the last week. Whilst Seattle have been one of the top tips in recent weeks because of their consistency, Schmetzer was still ecstatic to get more points on the board, and move a step closer to the playoffs. Though he wouldn’t say it in as many words, Schmetzer must be extremely confident of making it into the play-offs – the Sounders have been able to hold on to a five point advantage over Los Angeles Galaxy, who have themselves been in good form over the last few weeks. Crucially, Seattle have played one game less than Galaxy and this gives them a sizeable advantage with regard to making the sixth place safe. There are no suspension worries for Seattle coming into the game against Orlando, although international duty may prevent the availability of Nicolas Lodeiro, Raul Ruidiaz, Gustav Svensson, and Jordy Delem. 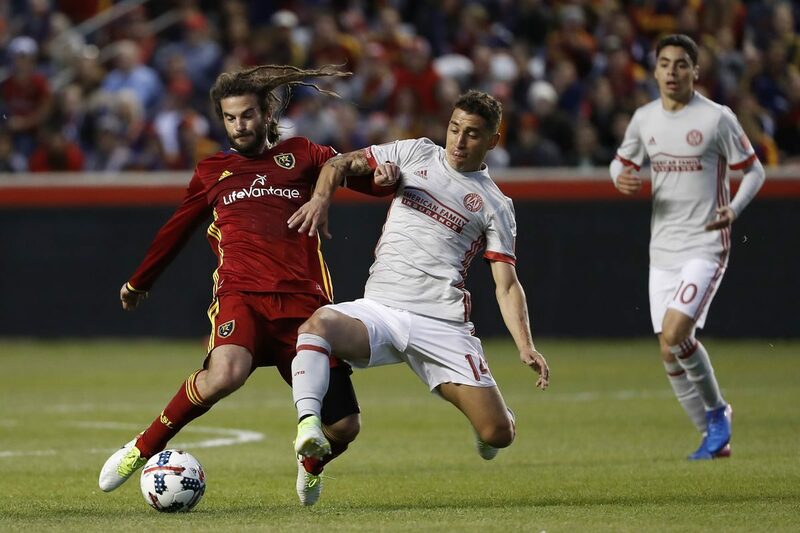 “Obviously, we’ve had a lot missing, but equally, when you have a lot missing then that presents opportunities for other players as well,” said Orlando manager James O’Connor.